CNC offers a wide range of landscaping material that place quality and innovation at the fore. Available to contractors, landscape architects, garden designers and the general horticulturalist who wants to lend their garden a little extra pizzazz, our range can help you to achieve everything you are looking for out of your landscaping project. 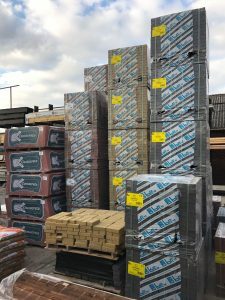 Same and next day delivery are available on the range and you have the option of buying in bulk, which is ideal for large contractors, or purchasing just the amount you need to complete your personal garden project.